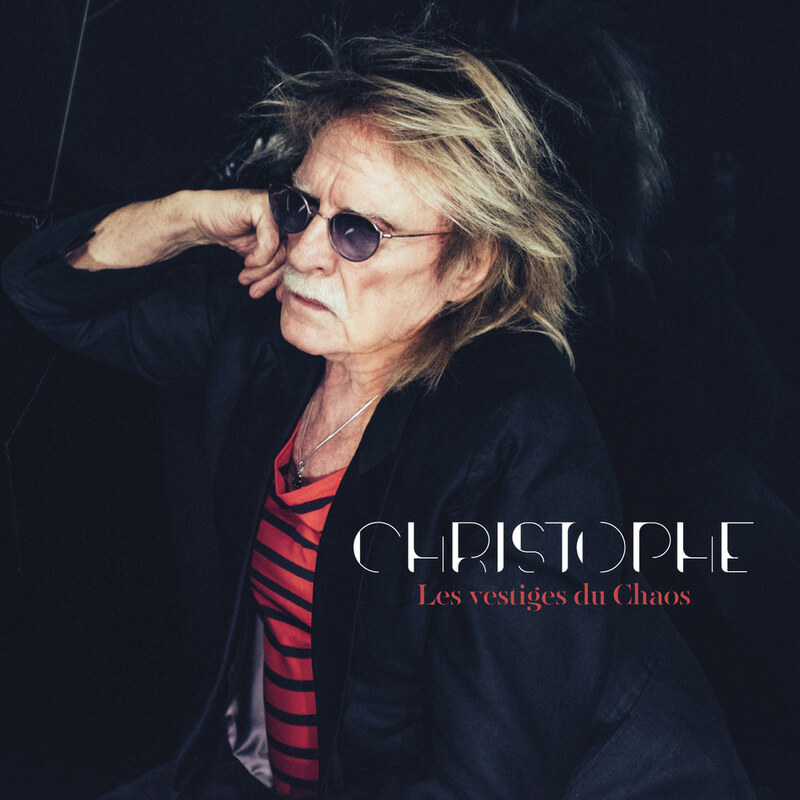 Les vestiges du Chaos from French singer Christophe is the 13th album of his 50 year career, preceded by the melancholic ballad Dangereuse. Electronic music legend Jean-Michel Jarre co-wrote the title track with Christophe, while other songs are collaborations with writers including Boris Bergman, Daniel Bélanger and Laurie Darmon. The material ranges from blues to electro-rock and includes a tribute to Lou Reed and duets with Alan Vega et Anne Mouglalis.